You must be acquainted with various plastic items which have been designed very neatly to fit their respective functions. But have you ever wondered how these plastic items are made? If no, we have tried to answer this question and based on our research on Plastic Injection Molding Services, we have arrived at the answer that follows in. However, we also emphasize the process that is used to create these plastic items and it is quite intriguing. Without further ado, let us hop into the train of knowledge and at the end, you might want to start up your own plastic molding service. Injection molding is technically a manufacturing process for producing parts by injecting molten material into molds. 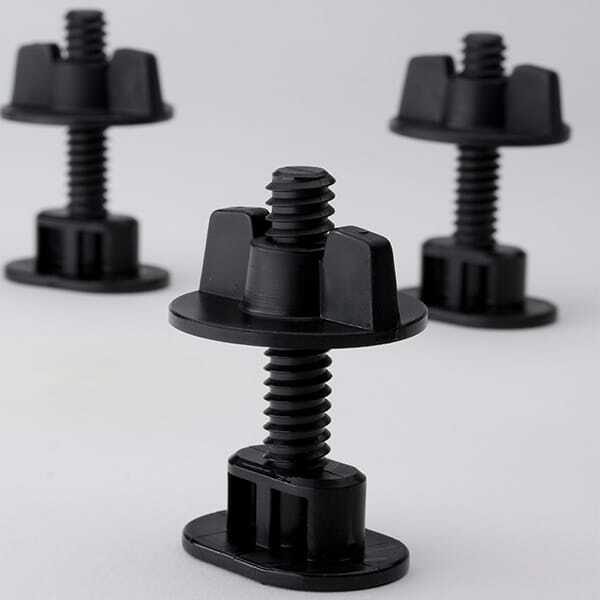 The process is quite similar to casting but here, in plastic injection molding services, molten plastic is introduced to the cavity to acquire the shape of the item which later on is machined to get the final product. Most common types of injection molding are thermoplastic and thermosetting polymers. These plastics are generally used in the manufacturing of units because of their high-temperature resistance. Unlike many plastics, the thermoplastics require much temperature to convert into liquid and due to their capability of replicating the shape of the mold, they are thoroughly preferred. The process is both cost-effective and cost-efficient. Injection molding can actually produce a large number of plastic items in a single go. Since the plastics usually heat and cool at a faster rate than metals, the process becomes fast enabling to produce an optimal number of plastic parts at a time. The fact that many manufacturers tend to apply this process is due to its low scrap rates and repeatability. You will not find excess plastic wastes and the residual plastics can be used again by melting them. The process is repeatable which indicates that with the help of a single mold, you can produce a large number of plastic items. As mentioned in the above section, the repeatability and low scrap are the essential two factors behind the popularity of the process. In our day-to-day life, we come across many plastic items of various sizes and different designs which are quite a part of a large functional system. From small epicyclical gears of a wall clock to toys, every plastic part can be produced with the plastic injection molding services. The process has a minimum requirement of a mold that consists of a sprue basin to accumulate the molten plastic and runners to facilitate movement of the molten plastic into the mold. The clamping units clamp the dies together so that the plastic takes the shape of the mold. So, the simplicity of the process is a prime reason behind the popularity. Another reason for the popularity is the degree of complexity that plastic injection molding services can achieve. Due to the low density of the molten plastic, the movement inside the mold is pretty streamlined. However, at times, it may happen that you will need a ram to push the molten material so that it takes the full cavity. But, a higher degree of complexity can be achieved with this process. Lastly, the process is economical in a financial respect. You can achieve the economies of scale conveniently if you know your product well. The cost of installation is still less than installing a drill machine and can produce several molds in one go. Due to the fast cooling rate, the surface finishing and machining can be done quickly and can be dispatched to the market overnight after quality inspection. Financial consideration: perhaps the most important consideration that any businessman would like to make. There are two aspects of this consideration which include the entry cost and the optimal product quantity. Entry cost refers to the initial investment that you have to make if you are new to the business. This will include equipment costs, labor costs, overheads, etc. On the other hand, your optimal product quantity is the volume of units that you have to produce to achieve break-even in a cost-effective way. Design considerations: even though you have prepared to incur the financial costs, getting the production line ready will require you to design the place and tools. You also have to make sure that you follow techniques to reduce defects in the process. Production considerations: you will have to follow certain assembly line technology and procedures so that the cycle time is minimum and there is no delay in the machining aspect. You have to design the product to prevent a bottleneck at different stages of the production life cycle. As soon as you are ready with all the requisites, you can conclude whether the business will yield enough to satisfy your needs. You can consult experts of Plastic Injection Molding Services to derive the profitability index of the business.